Who is ready for a contest? Thanks to our friends at Cruzerlite, we have 10 of their Bugdroid Circuit TPU cases to hand out to 10 lucky DL readers. 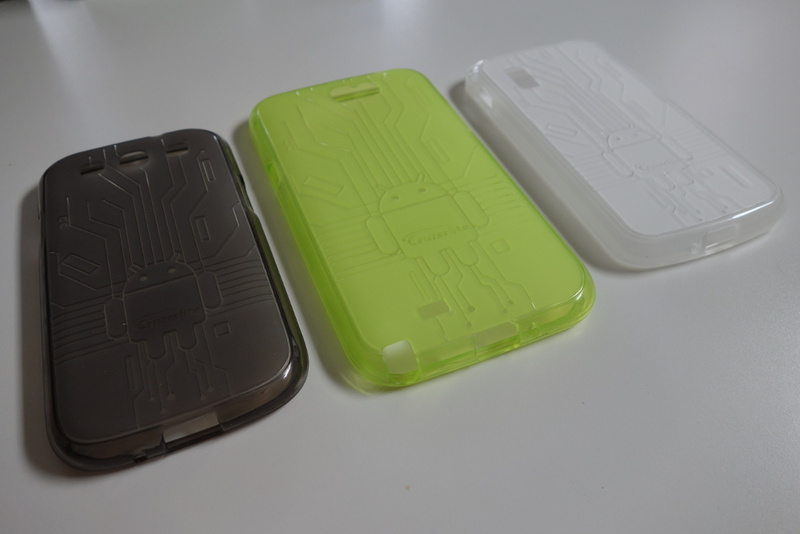 They supplied us with a handful for the Samsung Galaxy S3, Galaxy Note 2 (cult! ), and even the Nexus 4, so this contest should cover the majority of you. 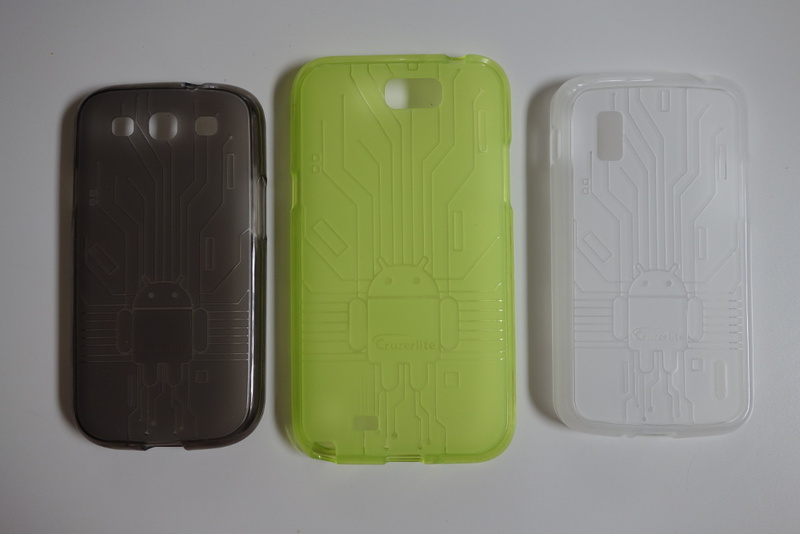 For those not familiar with Cruzerlite cases, they tend to be made of TPU (a pliable plastic), are easy to get on or off of your device (still offer a snug fit), provide ample protection from drops, and contain all of the cutouts needed for your phone to continue to function. 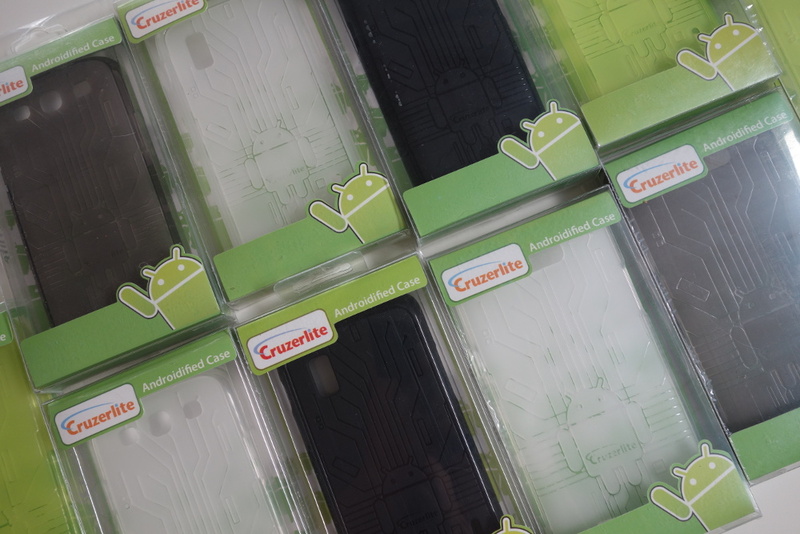 Cruzerlite has pumped out some of the more Android-friendly cases over the last couple of years, with this design being the perfect example. Be sure to check out the rest of their lineup in case the Circuit isn’t meeting your needs. They also offer up Android accessories, like plushies, beanies, and more – a one-stop shop for enthusiasts. Update: We have our 10 winners. Go check those inboxes! 1. In the comments, create a new nickname for Bugdroid. 2. Also, be sure to tell us what kind of device you have so we can get you the correct case. We’ll choose winners randomly tomorrow morning at 10:00AM Pacific.